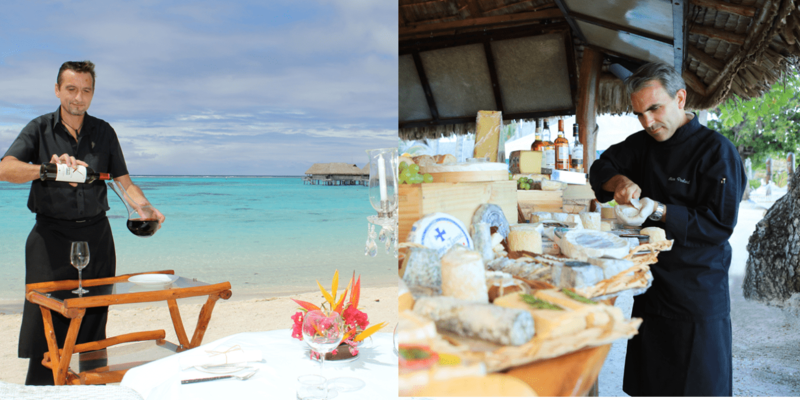 As part of Sofitel Wine Days, organized in the 120 Sofitel addresses around the world, Sofitel Bora Bora is hosting Mr. Olivier Poulard one of the best known cheese-maker in France and abroad, for a series of events around Cheeses & Wines on Tuesday 3 October and Wednesday 4 October. He will work closely with the Chef Guillaume Burlion and the Sommelier Fabrice Jarry. These events take place in partnership with Air France. 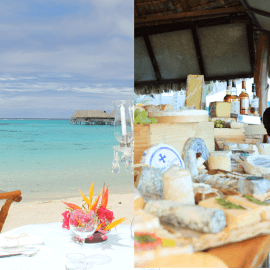 A Cheese buffet will be available at Manu Tuki restaurant. Availability is limited, upon reservation only. Price : 8.400 XPF per person (excluding drinks). A Cheese buffet and delicatessen will be available at Hurricane bar. Price : 7.250 XPF per person (1 glass of wine included).